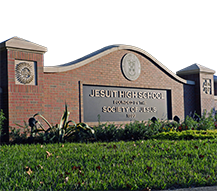 Each year prior to the entrance exam date, Jesuit High School hosts an Open House -- an evening for prospective students and their families to tour the campus and learn about Jesuit’s curriculum and student life. 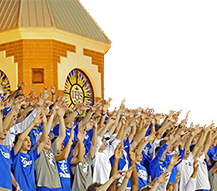 Jesuit’s Open House, which takes place on Tuesday, Nov. 6, 2018 beginning at 7:00pm, is designed for students presently in Grades 8 and 9 and their families. Open House starts in the Chapel of the Holy Cross, which is located in the center of the campus. After a brief introduction, visitors are separated into smaller groups for a tour of the campus. 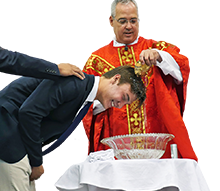 Guided by current Jesuit students, each group will learn about academic departments, extracurricular activities, and athletics. The students interact at these tour stops, giving visitors an image of the school from a student’s perspective. Open House is the best way for families to view the school. 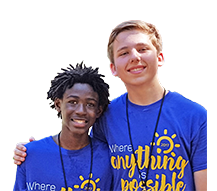 The tour officially ends around 9:00pm in the cafeteria, providing an opportunity for additional questions and to mingle with other families and students. 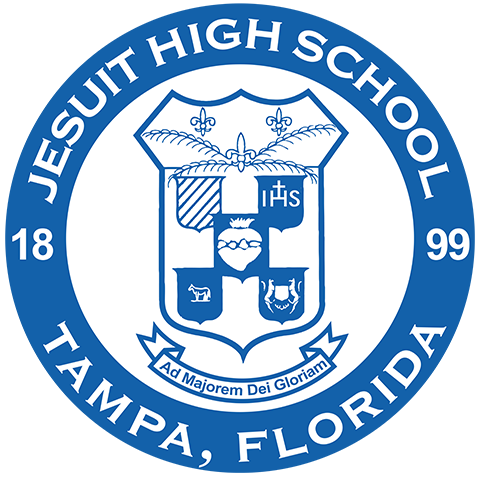 Individual tours of Jesuit also can be arranged. 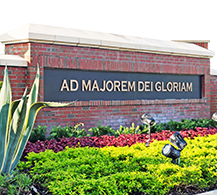 For more information, please contact Admissions Director Steve Matesich '91 at 813-877-5344, ext. 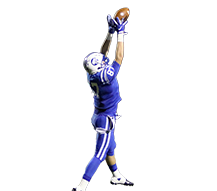 715, or email admissions@jesuittampa.org. Click here for a photo slideshow from Open House 2017. 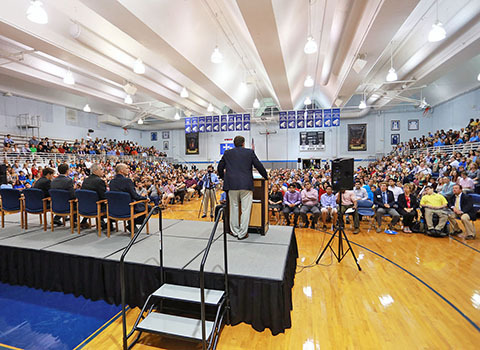 Each spring after acceptance notification letters have been mailed, Jesuit hosts a special orientation to help familiarize parents of incoming students on how to prepare for freshman year. 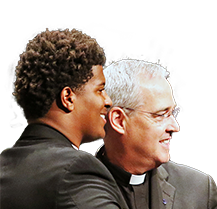 Members of Jesuit’s Administration provide parents with invaluable insight to help students and their families make a smooth transition into high school. All parents of incoming freshmen (Class of 2023) will receive details for this New Parent Presentation in their acceptance package.